Welcome to Mass Portal and thank you for your interest in becoming our partner! 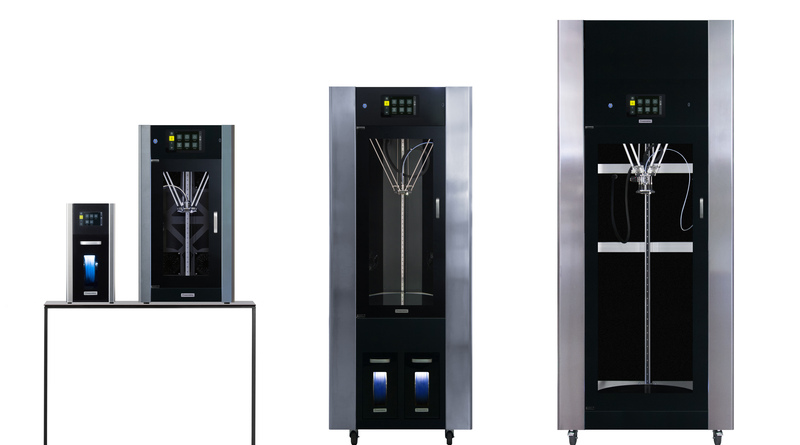 Mass Portal designs, manufactures and sells high definition, “open-materials” desktop and standalone 3D printers, filament dryers and printfarms. Take a look through our product catalogue. If you’re are interested, just fill out the reseller application below and we’ll be in touch!